Perhaps your home’s staircase is looking a little beat up or maybe you have decided to renovate your home and change the style of your stairs? 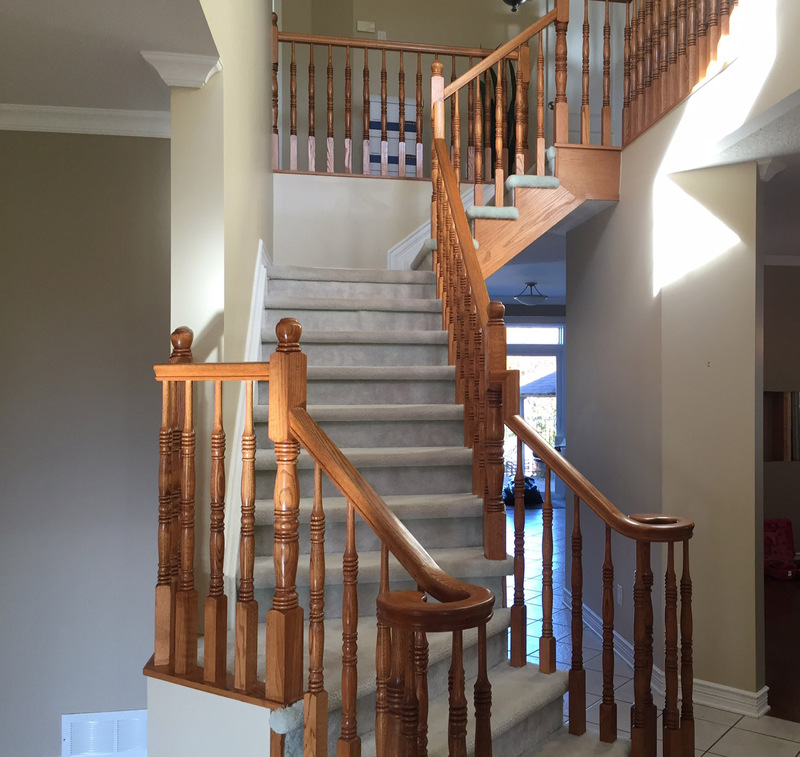 Whatever the case may be, you can change the look of your staircase and Ottawa Classic Stairs can definitely help with the renovations. 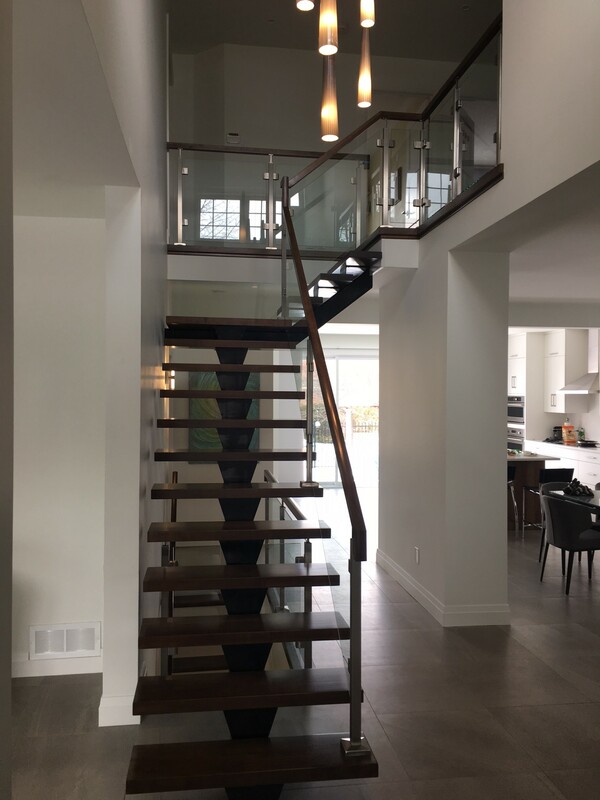 OCS can upgrade your existing staircase and give it a brand new appearance or we can replace the entire stair system and change it to give your home a brand new look. Let us know what you are trying to achieve and we will bring your existing or brand new staircase to life. Please complete our Request a Quote form and provide photos of the staircase you wish to modify along with information about the look you want to achieve.